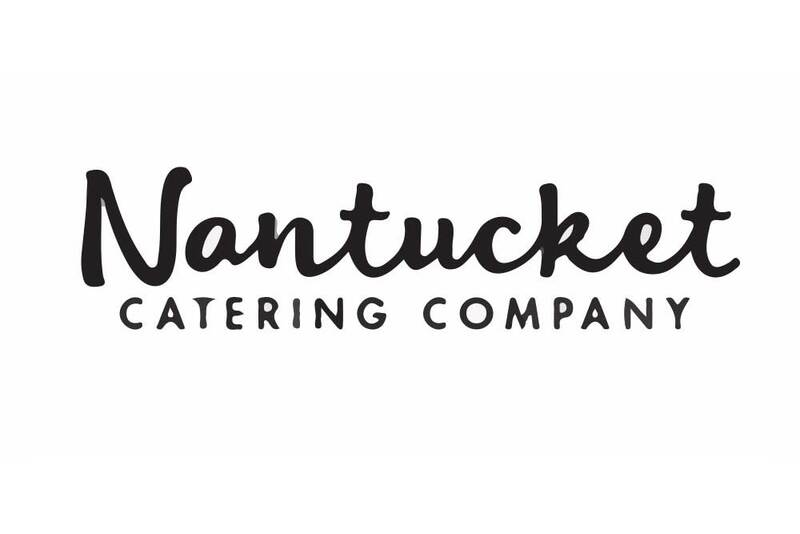 18 Jun 8 QUESTIONS FOR AN INDUSTRY PRO: NANTUCKET CATERING CO.
Short description of your Product/Services: Year round full service catering company. Q1: What made you want to become a caterer and how long have you been in the business? A: I have been in the hospitality industry since my teens and have worked in every aspect of it. 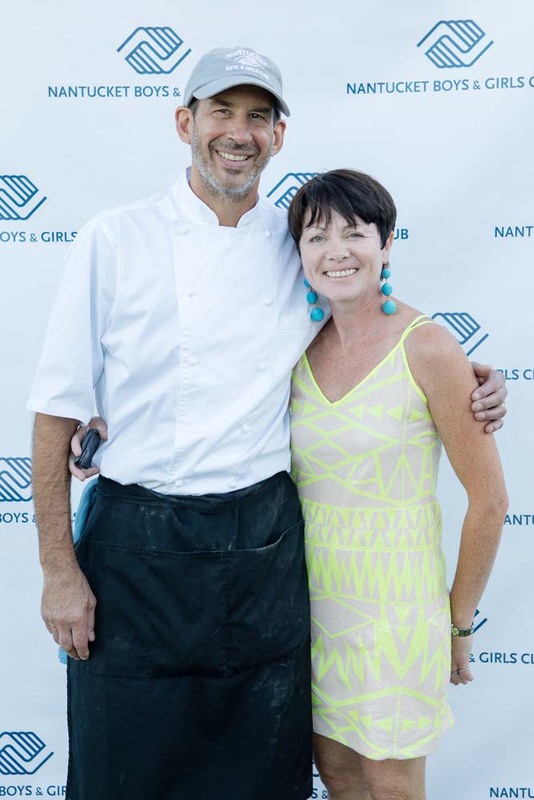 I worked as an events manager for a caterer on island in the early 90’s and realized that was the sector of the industry that most appealed to me and worked for our young family. We launched Nantucket Catering Company in 2001. A: I love the fact that it constantly changes. I get to meet new clients, write new & current menus and work in some of the most spectacular homes on the island. A: LOL.. I’m saving all the juicy stories for my book! A: For me, it’s always about the personal connection with a new client. Wedding catering is a large portion of our business and I think its key for my couple to know that the owner of the company is the one who takes their first call and works with them through the end of the perfect day. A: How long in advance should potential clients book your services? Weddings should be booked 9 months to a year in advance. Our loyal clients know that I will put their July 4th gatherings, special events etc. on my calendar before they even think to get in touch with me! Summer clients tend to book once they get back here for the season and plan there social calendars. A: I love meeting new clients and hearing their dreams and visions for their event. A: I’m seeing a swing away from family style meals to smaller plate multi course dinners.